Shin exited the senkaimon at the highschool, Shin flashstepped from the opening of the gate and appeared on a nearby tree as he scouted the area. It was a cold night and the wind blew bitterly but it didnt bother shin at all, as the wind blew shins long red scarf blew in the air with his captains haori. Shins reason for being at the school is that he was ordered by the higher ups to hunt down any rogue shinigami hiding out in the town. Shin stood on the tree with his arms crossed waiting to see if he would feel any odd reatsus while he hid his so no one could sense him coming. Shin stood there patiently unkowningly of rei who sensed him. As he stood on top of the tree a voice shouted to him, it was little soul of a girl. 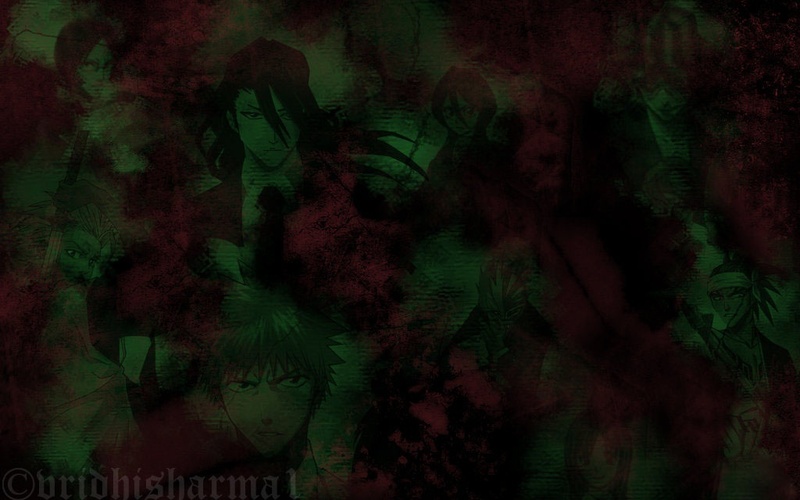 "mister are you one of those shinigami ive heard of"the little soul said in a sweet tone. Shin looked down to the girl and vanished intantly then reappeared next to her. 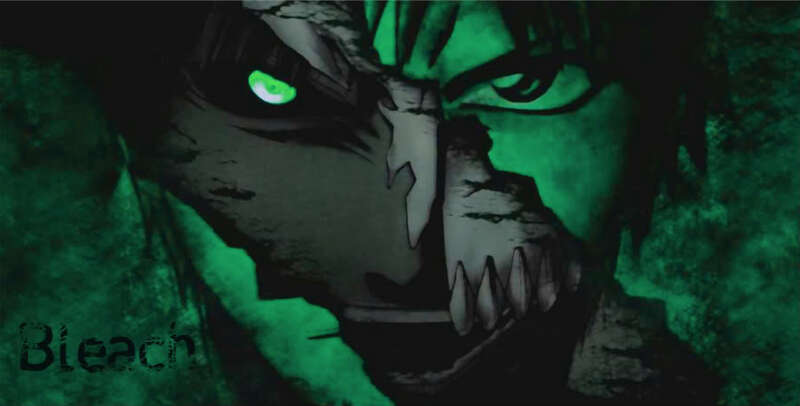 Shin thought of how he was supposed to be here for huntingdown rogue shinigamis but he is a shinigami, he as to help the souls in distress also if he didnt perform a soulburial right now this soul will attract hollows and thats something shin didnt want to deal with hollows. Shin unsheathed his sword and ut the hilt of it on her head and sending the soul to the soulsociety, but he didnt do it in time because there was a roar not to far from his position. "just what i wanted to avoid"shin said to himsel as he flashstepped to the location of the roar to see a bear like hollow stalking some humans. Shin unsheathed his sword and cut the unaware hollow in half but he was careful to not release his reatsu so no one could sense him or he would attract more hollows. After he was finished witht he hollow shin dissapeared again then reappeared on top of a nearby building to look for any more anomomlys and hopefully no more distractions. Shin was patiently standing on the building until his attention was attracted by a voice calling to him, as he looked in the direction of the voice he saw rei fighting off some gillians. "hmph, i should have seen this coming, but what could be attracting these gillians"shin muttered as he vanished instantly then appeared next to one of the gillians and unsheathed his sword then sliced the gillians mask in half. Shin gave no notice to rei, but when he was finished with these gillians and the source of there being here, he would have to capture rei and bring him in. "well im going to take all these gillians out so i dont have to release that much reatsu"shin muttered as he pointed his sword towards the giliians and then said"Strike, Gaidoku Hebi"shin said as his blade glowed then shrinked then a chain of infinite size appeared. Shin swung the blade around the remaining gillians necks and made a chain of soon to be beheaded gillians. "goodbye foul creatures"shin said as he quickly yanked and his chain tore through each of their necks and there heads fell to the floor. After they all vanished shin turned his sword back and sheathed it then confronted rei. "i told you that next time we meet im going to have to take you in"shin said as he staired at the ex head captain.